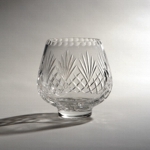 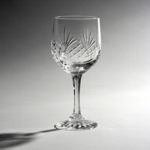 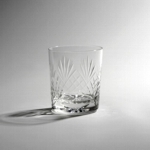 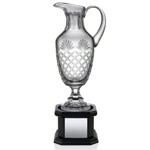 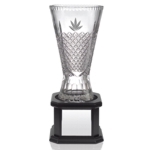 At Alpha Gifts & Awards we offer a wide range of quality cut glass and crystal items including bowls, vases and glasses Wine, whisky and champagne glasses are a great gift idea for retirements, weddings and birthdays so if you’re looking for a different gift idea, take a look at what we have to offer! 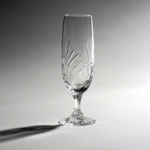 We also stock a variety of crystal gifts that are ideal for showing someone exactly how much you care. 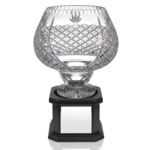 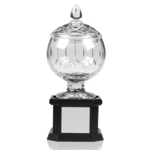 Whether you’re looking for a crystal award or want to splash out on a crystal gift, our collection is sure to meet your needs. 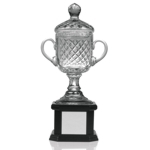 You can add a personalised message to your chosen gift or trophy by simply clicking ‘add engraving’ on your product. 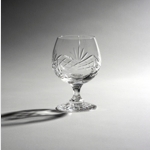 We can engrave text or logos so whatever you want to convey, get in touch with us to discuss your requirements. 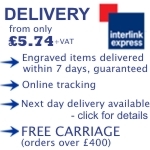 Call 01823 288582 or send us an email.